We are open today, and every Saturday, from 12-7pm. 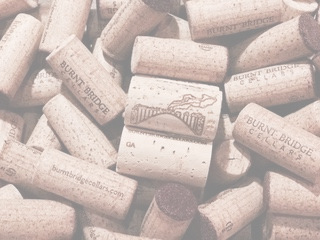 Please join us in the cool air conditioning and relax with a glass of your favorite award winning Burnt Bridge Cellars wine. We offer a tasting flight of six pours of our wines for a $10 fee, which is refunded with 1 bottle purchase.